Alex is a Yorkshire lad. He attended Bradford Grammar school, before reading dentistry at King’s College London. 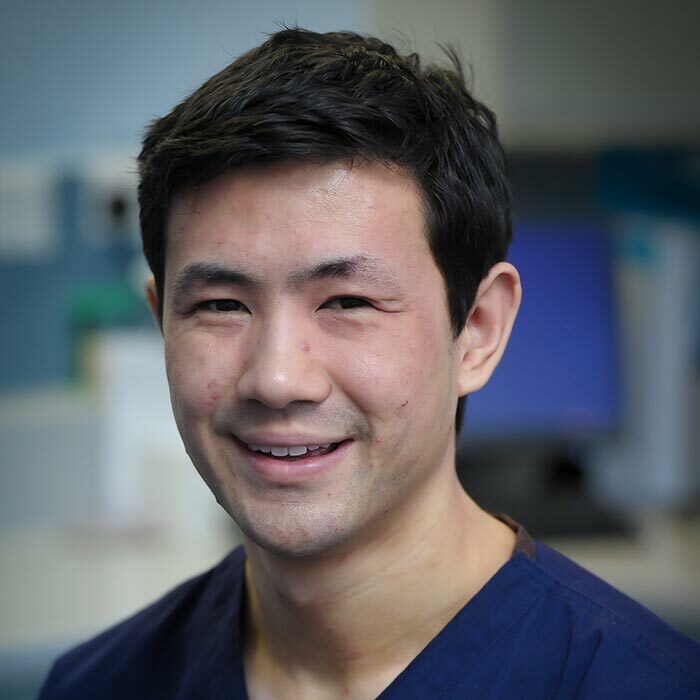 He achieved Bachelor of Dental Surgery with honours and was awarded the Jelf medal to acknowledge the dedication and hard work that he put in academically and as President of the Dental Society. He has particular interest in aesthetic dentistry. He particularly enjoys white fillings, crowns, teeth straightening and teeth whitening. He also like treating anxious patients and practicing pain-free dentistry. In his spare time he is a keen tennis player and he particularly enjoy skiing during the winter. He also regularly blogs about dentistry on www.dentistryblogger.com.